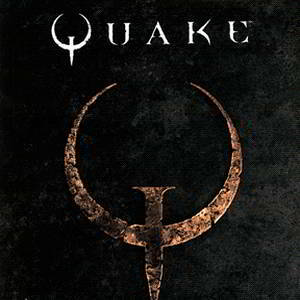 The original Quake was a revolutionary first-person shooter video game that was released by id Software in 1996. This Flash adaptation is highly loyal to the original one. Check out the game settings to learn or change the control scheme. GAME PATH: Gamers2Play.com - 3D Action - Play Quake game!